Manufactured in Medium Density Polyethylene (MDPE), the Pioneer Plastic Litter Bin features a double skin for extra strength and durability.It comes with a galvanised liner and stubber as standard, and features a dimpled exterior to help prevent fly-posting. Its generous 130-litre capacity and front opening makes maintenance easy. 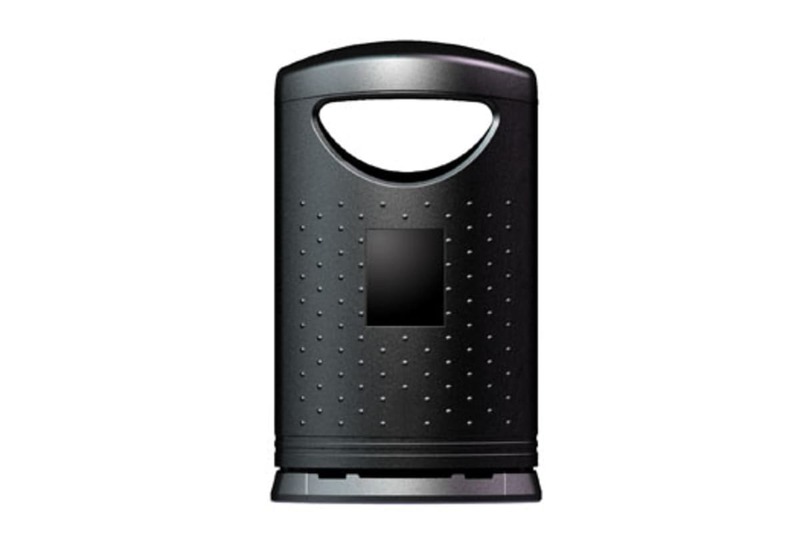 In addition, and to increase security, Marshalls’ Pioneer Plastic Litter Bin features a hidden slam locking system, as well as a four-point locking system. 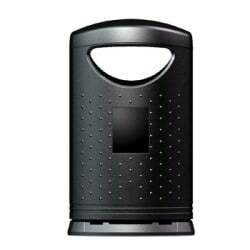 Designed in a modern, contemporary style, the Pioneer Plastic Litter Bin is available in the full range of RAL colours.